Alexey Soluyanov was a senior researcher in the group of Matthias Troyer at ETHZ and was involved in MARVEL phase I in Vertical Project 1 . 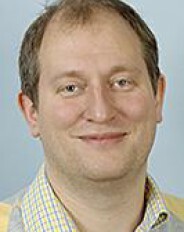 Since June 2018, he is SNSF professor in the Physics Institute of the University of Zurich. He is a group leader in Design & Discovery Project 6.